To be perfectly honest I'm not a lip gloss kinda gal. I have so many of them by all kinds of brands... NARS, MAC, Dior and I do think that they're pretty, I like the look of them but it often doesn't enter my head to apply one. 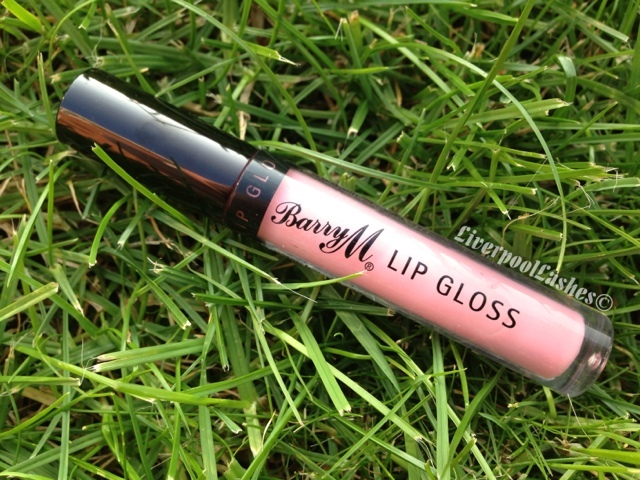 I saw the Barry M Lip Gloss in '12' after seeing Tanya Burr feature it in a video a few years ago. Now that girl can make any lip product look amazing but I really like the colour. It's a milky pale pink shade that can be sheered out or built up, along the same lines as NARS Turkish Delight which I also have. The scent of is reminds me of Drumstick Lollies which are officially meant smell of 'milk and raspberry.' It's really enjoyable, unlike some that just have that typical cosmetic fragrance. The bottom line is... I ADORE this lip gloss. It's my absolute favourite that I own, even preferred over NARS Turkish Delight but a fraction of the cost. You can wear it over a lipstick but it's absolutely gorgeous on it's own. 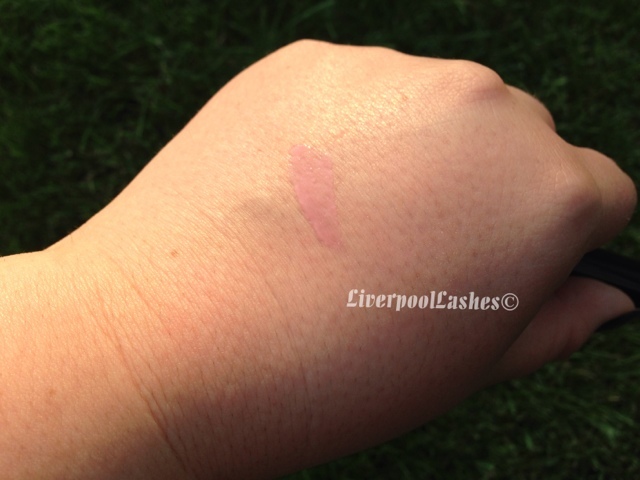 If you wear pink lips at any point, this one needs to be in your collection!